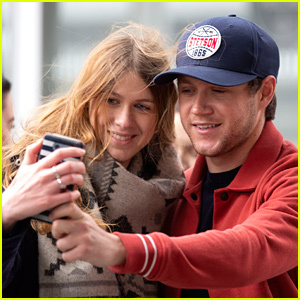 Niall Horan snaps a selfie with a fan while making a radio show appearance! 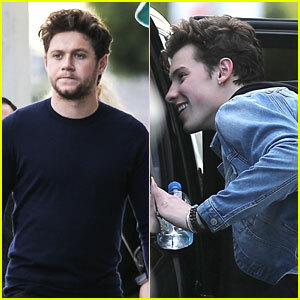 The 25-year-old “Slow Hands” singer was spotted leaving talkSPORT radio studios on Friday (March 22) in London, England. 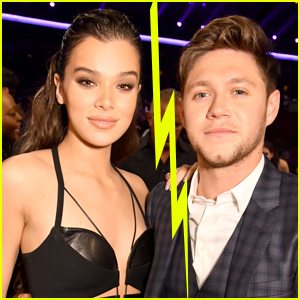 ICYMI, be sure to check out photos of Niall and Selena Gomez at pal Courtney Barry‘s wedding. 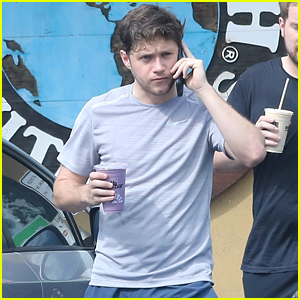 Watch clips from Niall‘s “Alan Brazil Sports Breakfast” visit below! "Oh I am on a mission today!" 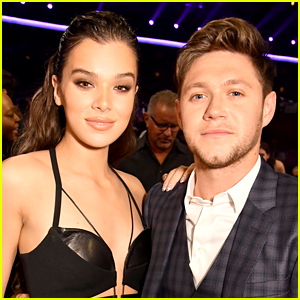 FYI: Niall is wearing a Stetson hat. Niall’s began his Instagram story for talkSPORT! 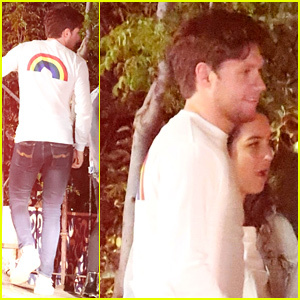 Niall Horan Is Keeping Up with His Workouts! 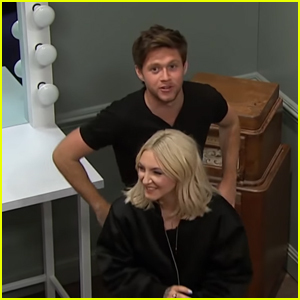 Niall Horan & Julia Michaels Get Stuck in Escape Room - Watch Here! 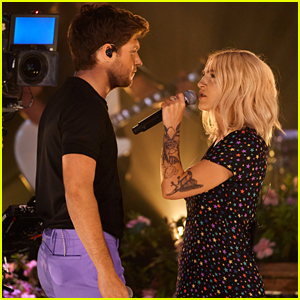 Julia Michaels & Niall Horan Perform 'What a Time' on 'Corden' - Watch! 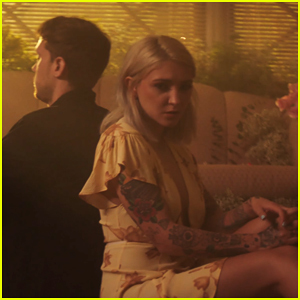 Julia Michaels & Niall Horan Debut 'What A Time' Music Video! 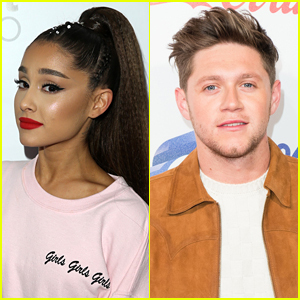 Ariana Grande Gets Praise From Niall Horan! 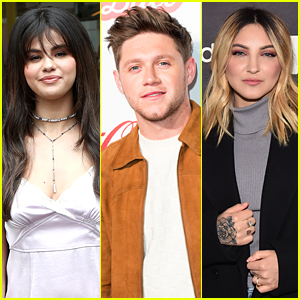 Julia Michaels Announces 'Inner Monologue Part 1' Featuring Selena Gomez & Niall Horan! 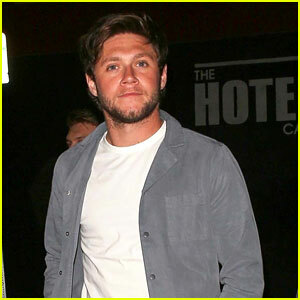 Niall Horan & Luke Wilson Play Celebrity Challenge Match at Ryder Cup 2018!